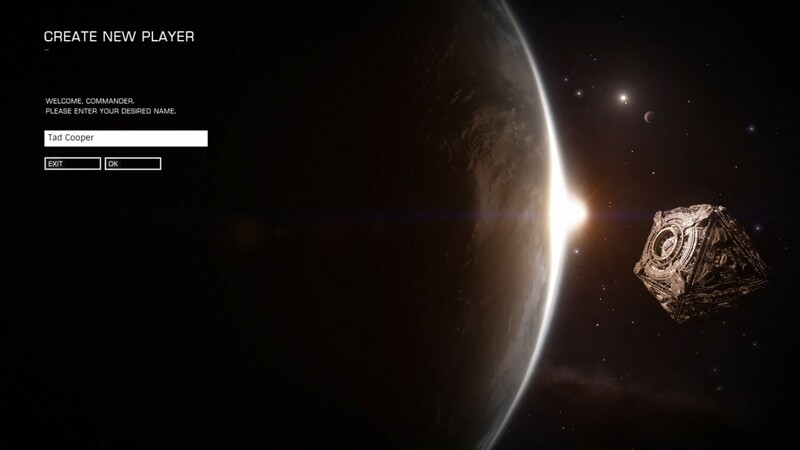 Elite: Dangerous: Can I Change My Name? I picked up Elite: Dangerous recently in a Steam sale, as it’s a game I’ve threatened to get excited about for a while now. Upon booting it up the first time, I found one of the most difficult decisions facing me: what to name my character. And Elite: Dangerous leaves out some pertinent information that would help inform that decision. Commander Tad Cooper, I believe in you. Back in November 2012, Forza Horizon was one of the first games to get support for Xbox SmartGlass. If you’re unaware, Xbox SmartGlass is Microsoft’s “second-screen” technology for users to enhance their Xbox experience via a tablet. 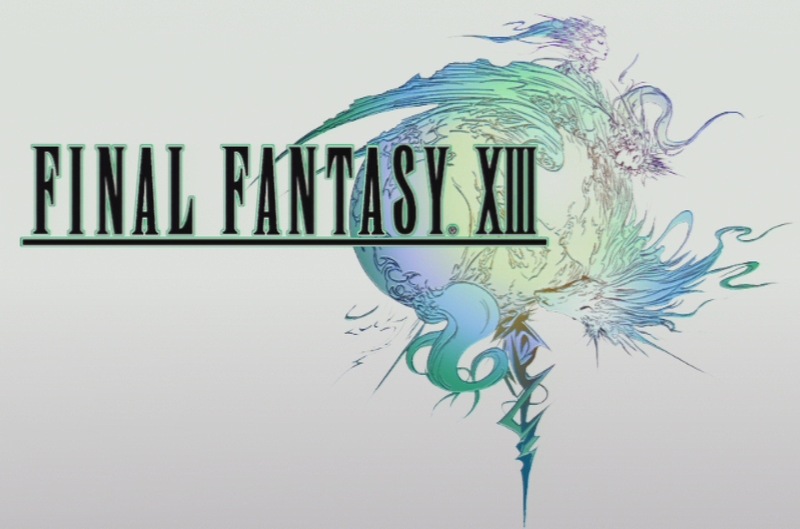 It’s cool stuff that I briefly talked about back in November when it first came out. Forza Horizon is one of the seven currently-released games for Xbox 360 that actually supports SmartGlass – and the only one that I own – so I was excited to give it a try the other day. Its big feature in the game is to offload the map to your tablet, making it a little easier to navigate the game’s big open world. In my limited testing so far, this definitely falls into the camp of a promising technology that just doesn’t nail the execution. 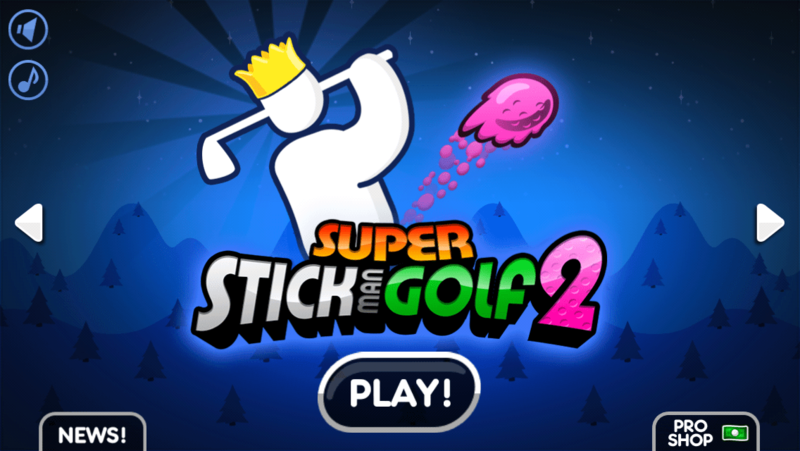 The original Super Stickman Golf by Noodlecake Studios is one of my favorite mobile games (links to stores available here). It’s a simple yet challenging way to pass a few minutes of time. Everybody likes mini-golf, right? Super Stickman Golf 2 picks up right where the first left off, adding a few new features and a bunch of new in-app purchase options. Merits of the upgrade aside, there’s one particular issue with the game that hasn’t changed between the two versions, and it has caused me a tiny amount of grief a few times now. When playing a single player round, backing out to the main menu doesn’t save the player’s progress, and the game doesn’t do anything to warn them of this either. Just like Microsoft Word prompts users before leaving changes unsaved, games always should tell the player before they lose progress.